Agility supports multi-disciplinary projects that involve experiential learning in agriculture & agribusiness, social innovation, entrepreneurship, and emerging technologies. 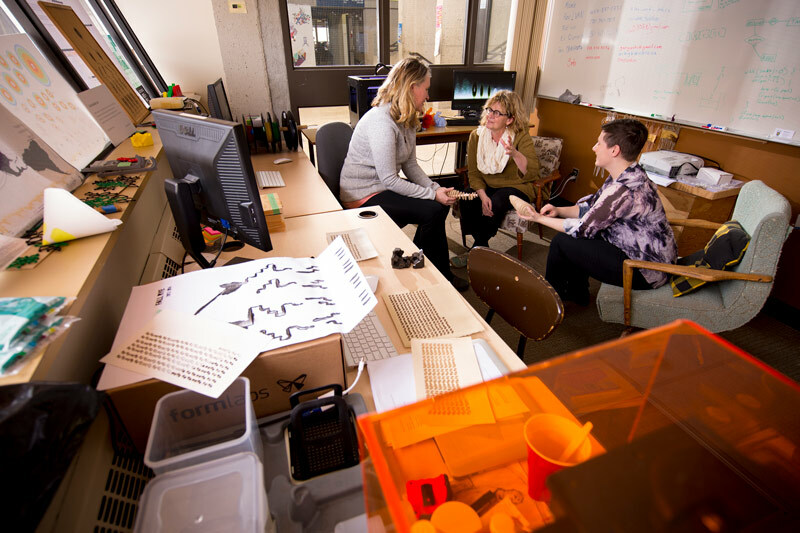 Agility is working with the School of Liberal Education to bring hands-on learning experiences related to social innovation projects to all University of Lethbridge students. Agility recognizes that as new technologies emerge, there is a need to provide the U of L community with opportunities to explore and discover the potential of new technological tools for research, teaching, and entrepreneurial endeavours. Create student opportunities such that the University of Lethbridge educates future generations in agribusiness practices that enable students to successfully operate wide ranging business in the agricultural sector. If you're looking for help to get your project or idea off the ground, send us a note! 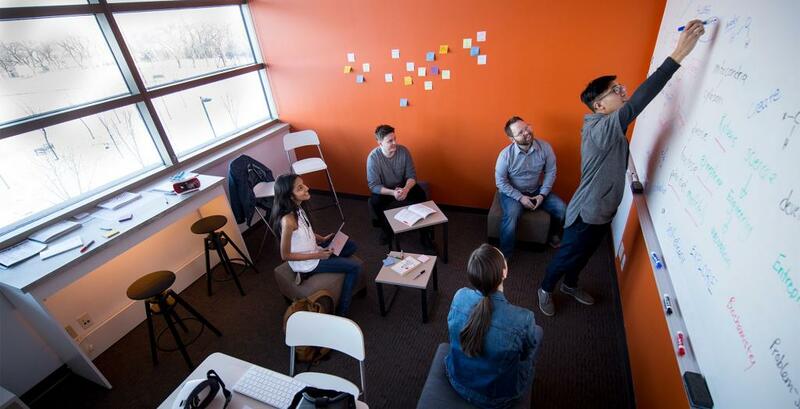 Innovation Zones are spaces across campus that provide students access to equipment, technologies, and resources to assist with their academic coursework. Stay up to date with discoveries and research within Agility initiatives.